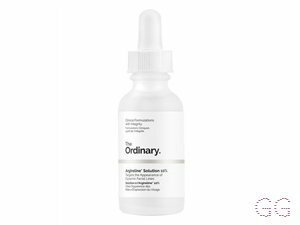 How many stars do you give Advanced Retinoid 2% by The Ordinary? 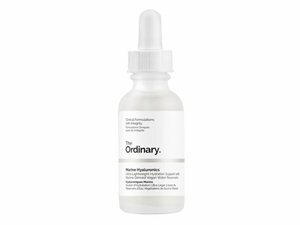 The Ordinary Advanced Retinoid 2% is available to buy at Fabled, ASOS, and Feelunique. Tackles signs of ageing, Combines two forms of next-generation retinoid, Minimises irritation, Apply a few drops to face in the evening as part of your skincare regime, Do not use with other retinoid treatments. I use this every evening. It lasts quite a long time as you only need a few drops for your face. 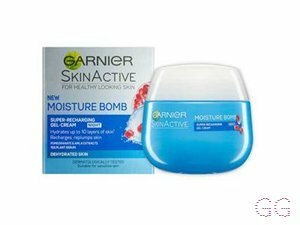 Does not feel harsh on the skin or irritating in any way. I think some fine lines are looking better after using this though obviously not completely gone which I wouldn't expect. I may buy the higher concentration next time but will definitely keep an Ordinary Retinoid product in my regime. Great for the price.  I am in my late 20's/early 30's with normal, medium tone skin and hazel eyes. My hair is light brown, combination with fine texture. 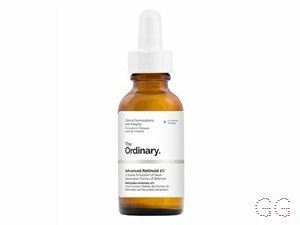 I Love this product and this was recommended by deciem as part of my skincare routine. I I have noticed my skin look more plump. 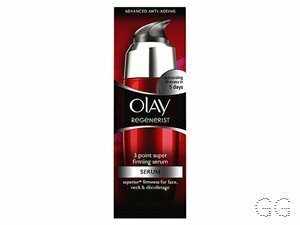 I did buy this as under my eyes I do have very fine lines.it hasn't made a difference here but I do believe that it's not the product but the fact I'm dehydrated and I'm trying to drink more water to help this. This version is very gentle and it's best used along side the rosehip oil from deciem too. I bought this as I am very self conscious about my dark circles under my eyes. The formula is lightweight and easy to apply and skin feels soft and supple after application. I have already noticed my eyes look brighter  For the price of £8, it has a far better price tag than other similar proucts! 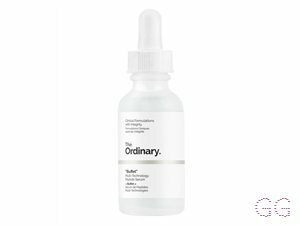 If the idea of using acids terrify you - this Advanced Retinoid 2% by The Ordinary is a non-scary place to start! You should definitely patch test it first to see if it irritates your skin, but personally I was surprised at how gentle this was for a retinoid. I only use 2 times a week in the evenings as sometimes retinoids can make your skin dry. I've never had an issue with this product making my skin dry. It does make my skin seriously smooth and gives it an even texture and over time you notice fine lines and wrinkles smoothing out a bit. It's great value like all The Ordinary products. You need this in your life! Just wow. 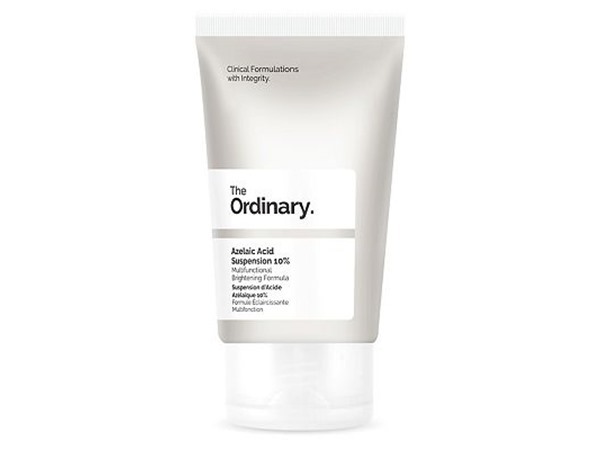 I'm a huge fan of 'The Ordinary' and their products continue to amaze me. I'm 36 nearly and a few lines have started to become visible on my forehead; after a couple of nights use, I was able to see a really visible difference. A month later I can see a huge difference - the lines and pores have been reduced. 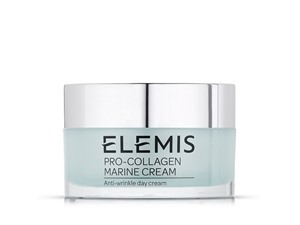 The best £8 you will ever spend - this product is a facial investment.